A.P. Auto s.r.o. sells vans, pick-ups and wagons. Our offer is quite wide and includes all kind of services ranging from cash sales, buy-outs sales to leasing based sales. 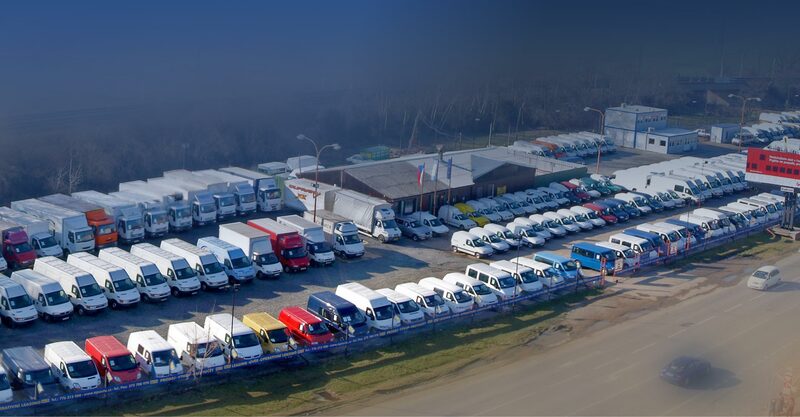 All our cars, vans, pick-ups and wagons are presented in a wide varieties. To serve our client in a best possible manner, to give them best possible terms and conditions is a matter of fact for us.